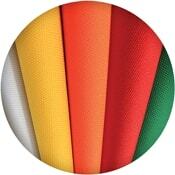 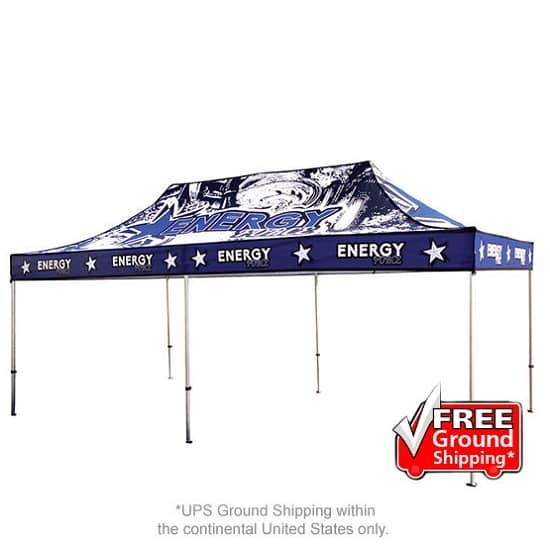 Being the star at your next event and beyond has just become a little easier. 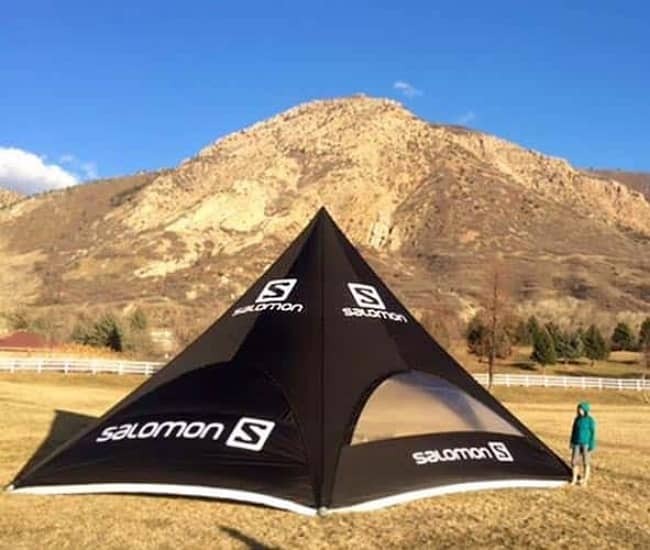 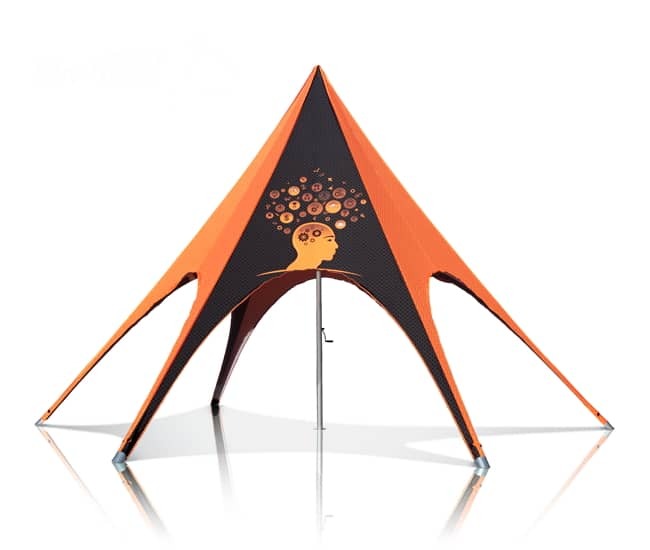 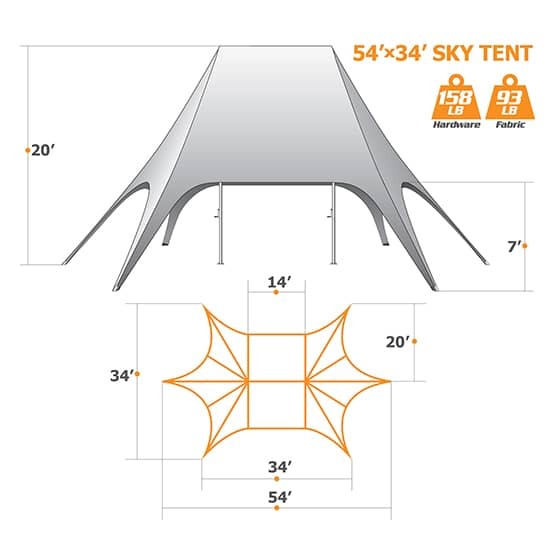 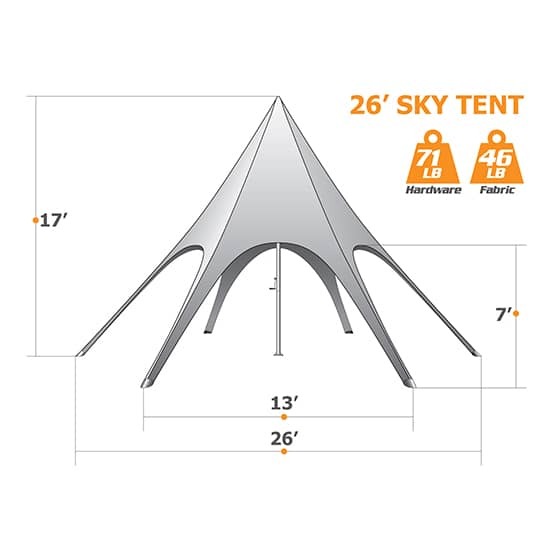 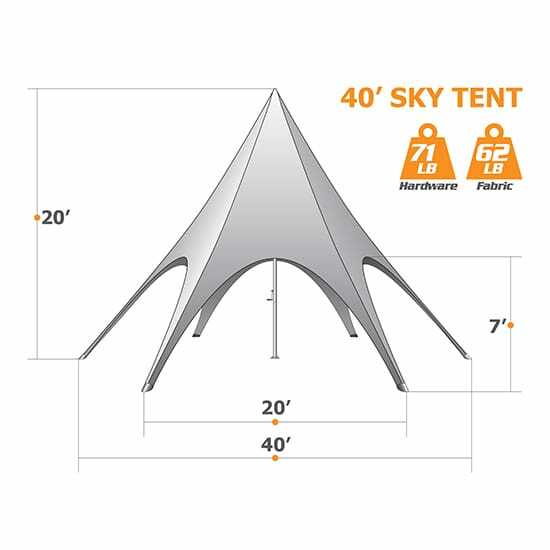 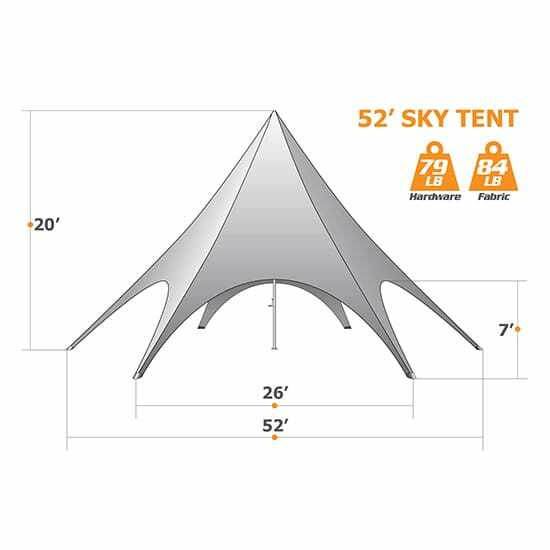 The Star Tent has a unique star shape that is stylish and classy. 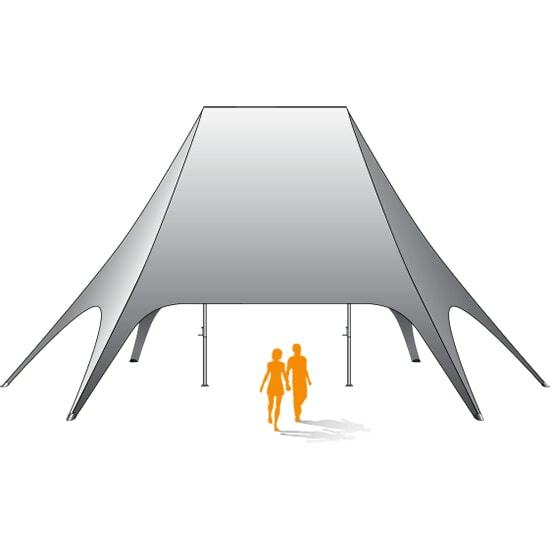 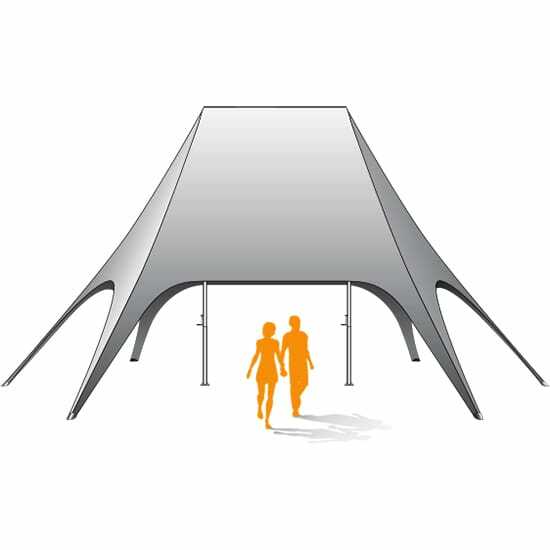 It’s unique design guarantees you won’t go unnoticed at your next event, the Star Tent is ideal for any outdoor promotional event. 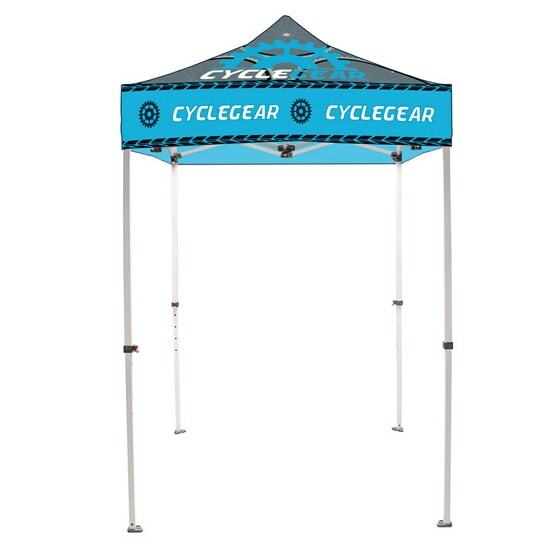 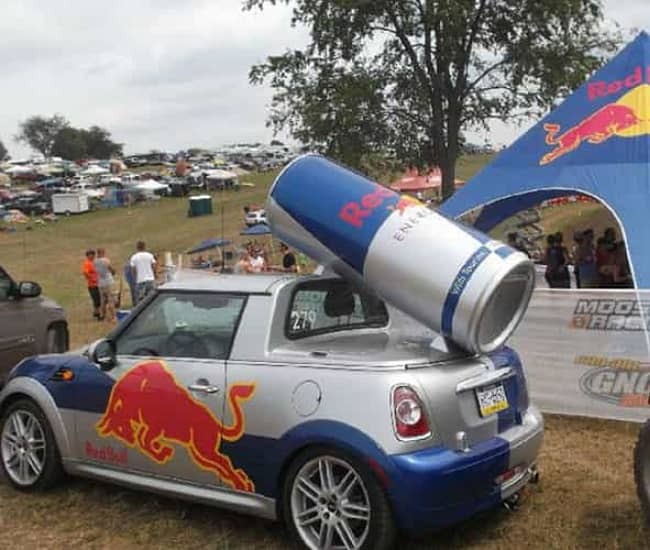 Rust-free, light-weight and well constructed to last event after event. 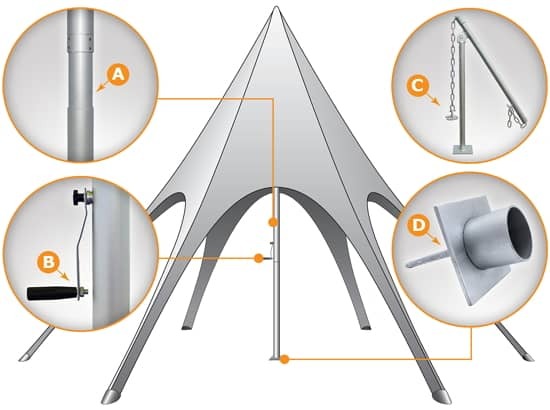 The crank shaft technology makes the setup easier than ever. 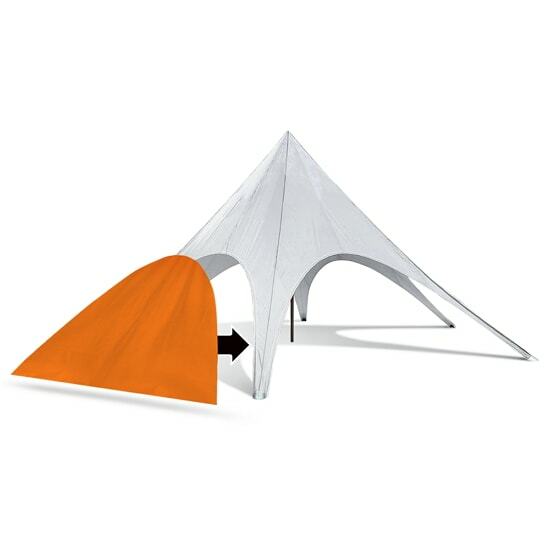 Simply slide the pole underneath the canopy and turn the crank to adjust the pole’s height at your own pace. 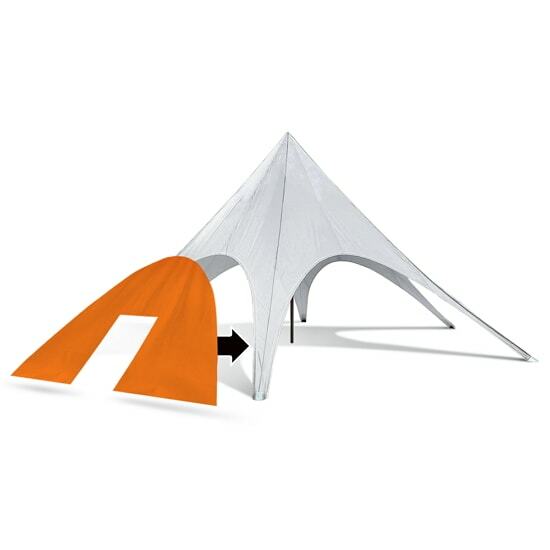 This ingenious accessories will help you remove the stakes from the ground. 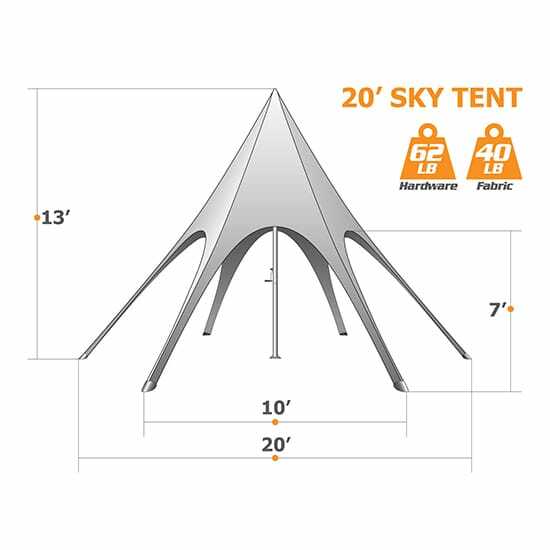 This smart design will properly secure your tent to the ground and prevent the pole from shuffling on the floor. 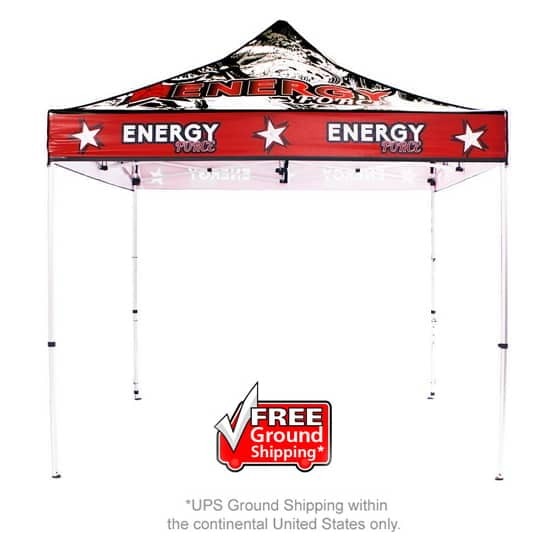 Our Portable Displays To Go is the place to go for one stop shop trade show exhibits and displays, for a fast and easy shopping and shipping experience. 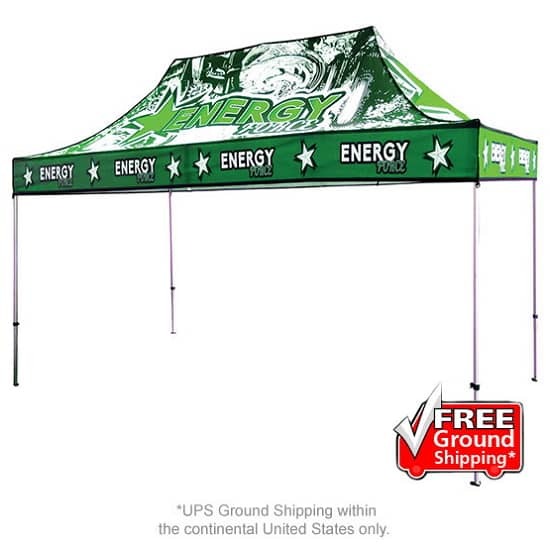 In the Portable Displays To Go we have a large inventory of products that don’t require large amounts of customization, offer free ground shipping and a quick turnaround with 3-5 days production time.